The baby rabbit grew up and is no longer considered cute. The owner loved the pet but failed to research the species and couldn't deal with its behaviour. The animal has been confiscated from a situation of abuse. The owner is forced to move to a place where animals are not allowed. The owner has passed away. 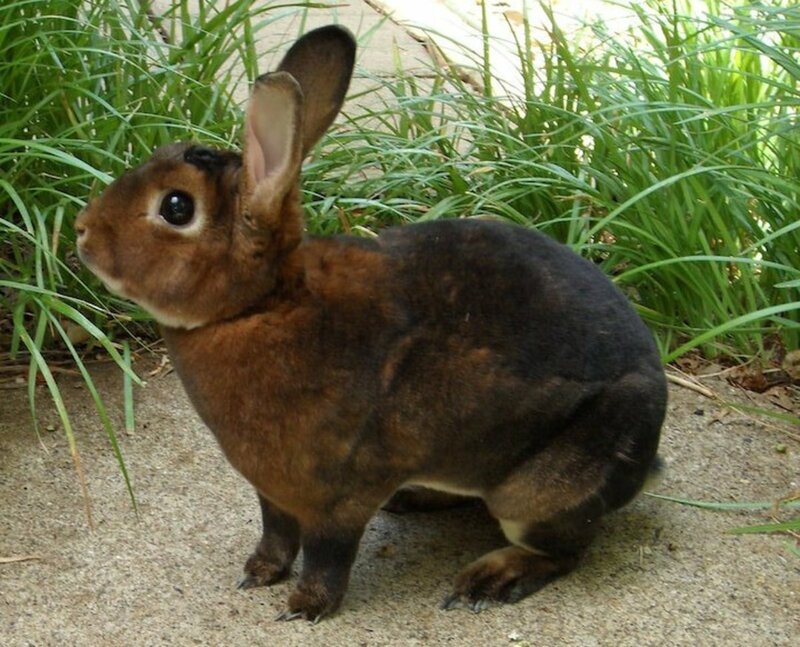 The rabbit was picked up as a stray (tame individuals abandoned in the outdoors by their owners or escaped their hutch and hopped off). The animal has health problems. Most people have seen the advertisements for dog and cat rescue groups, even horses. Few have ever seen something similar for rabbits. There are ways to find a bunny rescue group (private organizations who specialize in one species) or a shelter that takes care of rabbits. You can always call the local animal shelter, but don't be surprised if they don't have any. A lot of them cannot deal with rabbits on top of their already strained capacity. Check at the local vet if they're aware of any rescue groups. If all else fails—and perhaps this is the best place to start—do a quick Internet search for your area. Nearly every rabbit organization has a website these days. 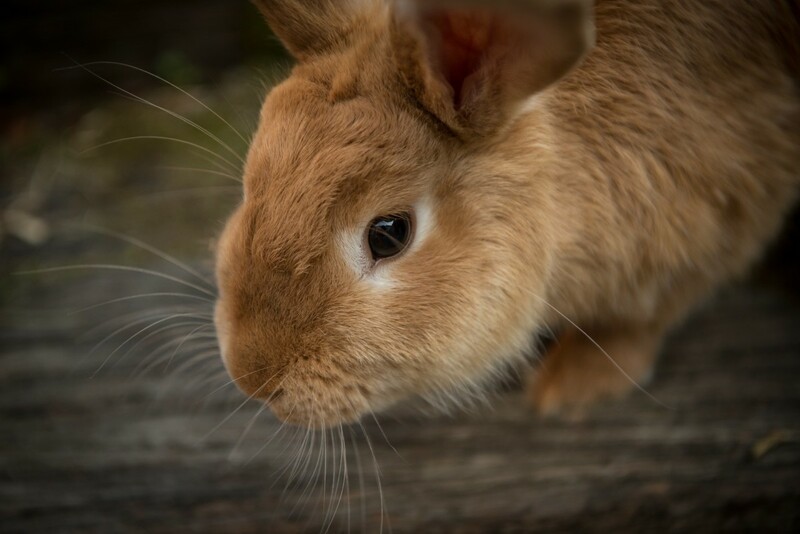 Similar to dogs and cats in shelters, rabbits often have traumatic pasts that leave them skittish and fearful. Love and patience will fix this over time. Some also have physical challenges, medical conditions or old age. Such animals also deserve consideration. Many owners agree that a pet with special needs creates a particularly deep and rewarding bond. On the other hand, some rabbits are young, confident and in perfect health. You'd never know what to expect until you visit the shelter and handle the animal. The only way you can truly find out what to expect from an individual is to ask the staff about the bunny's background, personality and medical history. One thing you can be certain of is that nearly all shelter bunnies are adults. A large portion of them will be seniors. Rabbits are heartbreakers when they are babies, but once they grow up and old, the cuteness is replaced with adult needs and problems. For those who choose rescue, this is often not a stumbling block. Why? Unlike impulse buys, people who adopt enter ownership with open eyes and realistic expectations. Once you find a bunny, spend some time to look it over for injuries, disease and behaviour. The rabbit is bound to be unsettled. You smell strange, dogs are barking in the kennels and its instincts are running rampant to escape. 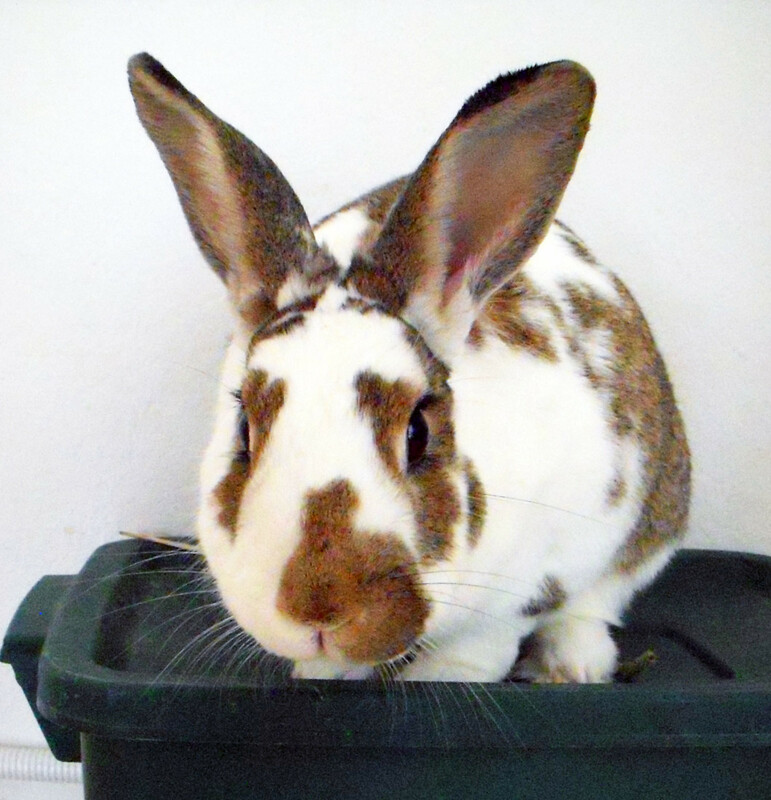 Don't immediately judge a fearful shelter rabbit. Many have been known to become calm and wonderful companions once settled into their forever homes. Once again, some rabbits are super chilled, despite a noisy shelter environment, and will happily interact with strangers. Rescue groups are not just about keeping homeless pets safe. All shelters want permanent homes for their animals to break the cycle of abandonment. For this reason, they don't hand out rabbits like coupons. Instead, they look into your circumstances until satisfied that you can provide for the rest of the rabbit's life. Here's what to expect. Staff might question you during a casual conversation, or ask that you fill out a questionnaire. 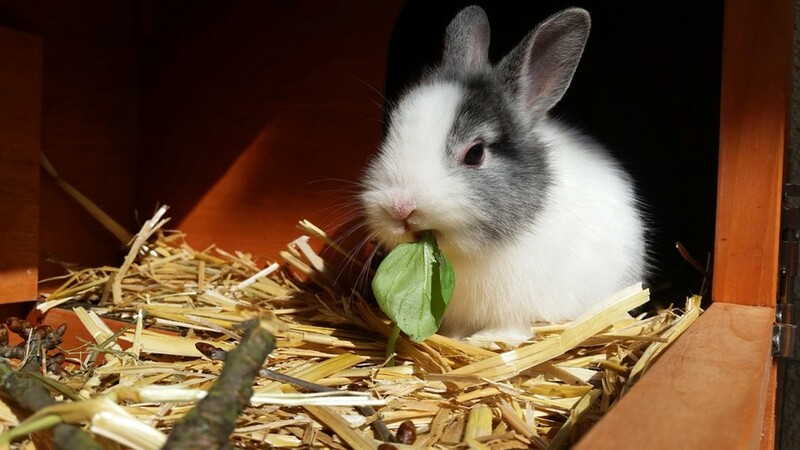 Things like past experience with rabbits, living arrangements, feeding and how much time you can spend with your new pet might come up. Each shelter is different and questions may vary. Answer them as honestly as you can. Shelters aren't out to swindle you with trick questions. On the contrary, most are willing to help you fix any issues that stand in the way of a successful adoption. A lot of people have a problem with this. They operate under the assumption that they're doing the shelter a favour by taking an animal home (and truly, this is a good thing to do). However, any shelter worth its salt will ask an adoption fee. 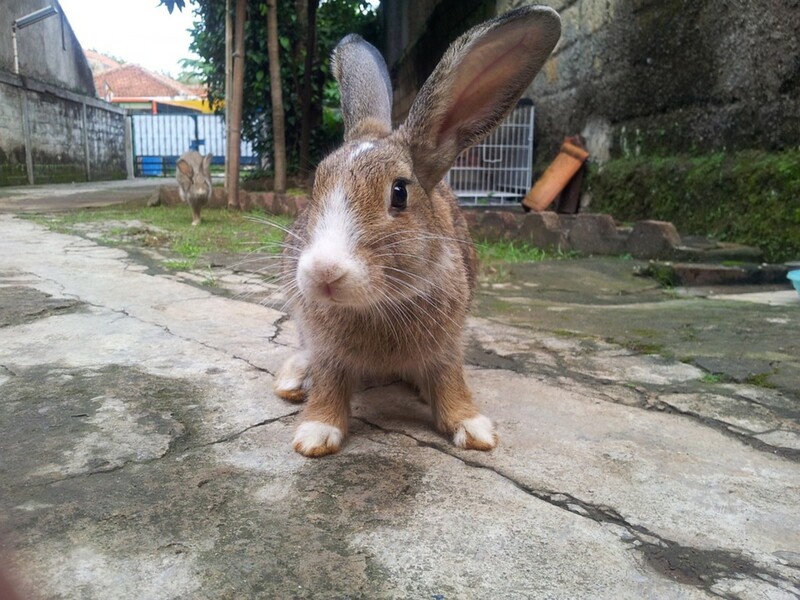 Usually, the payment counts towards the sterilization of the rabbit, or to support the shelter's existence. Most shelters rely on donations and receive no government support. Some shelters do this for rabbits, but it's not the norm. A staff member will visit your home and make sure the environment is safe. Once approved, you'd be asked to sign an adoption contract. 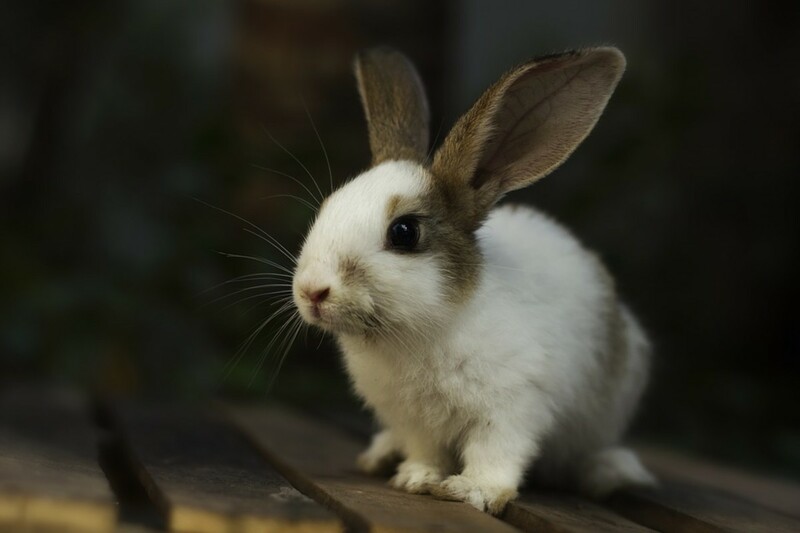 Again, the content differs from shelter to shelter, but usually includes an agreement to care for the animal, have it sterilized and to return it should circumstances change and you're no longer able to look after the rabbit. Private rescue groups adopt rabbits out in a similar manner. They also have questions, but require a more personal kind of meeting. 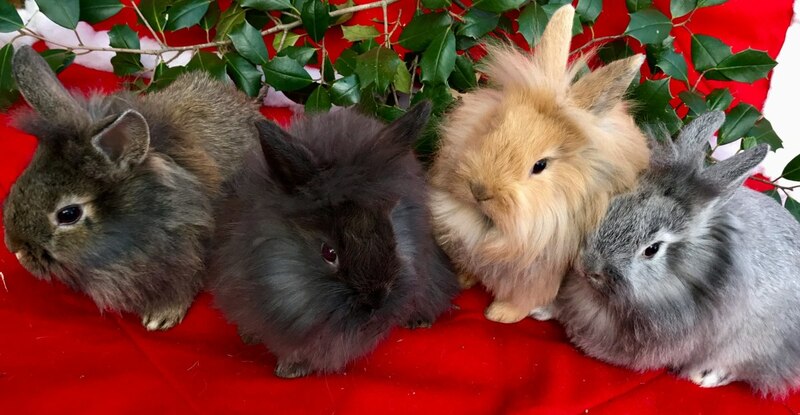 Most of their rabbits live with foster owners, who can answer your questions about background and personality. 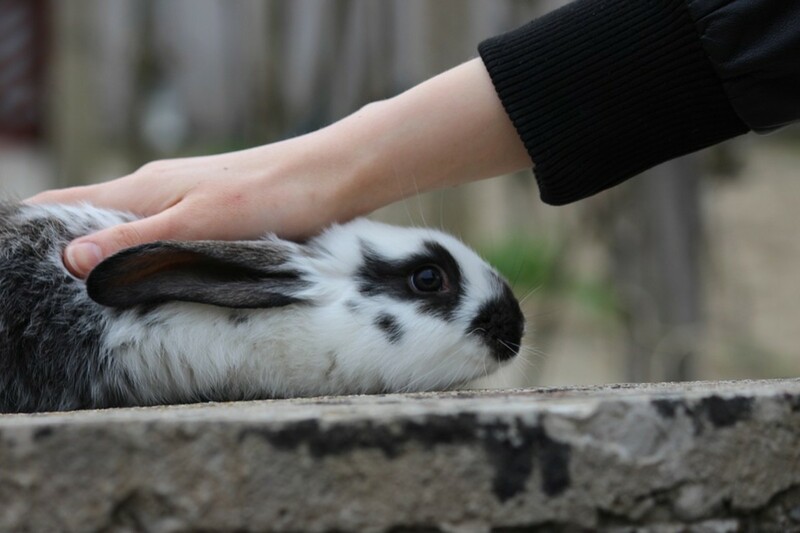 Here, you have the advantage of being able to view the bunny in a home environment, going about its routine or just relaxing. Similar to shelters, you must also be approved, pay for the adoption and sign a contract. 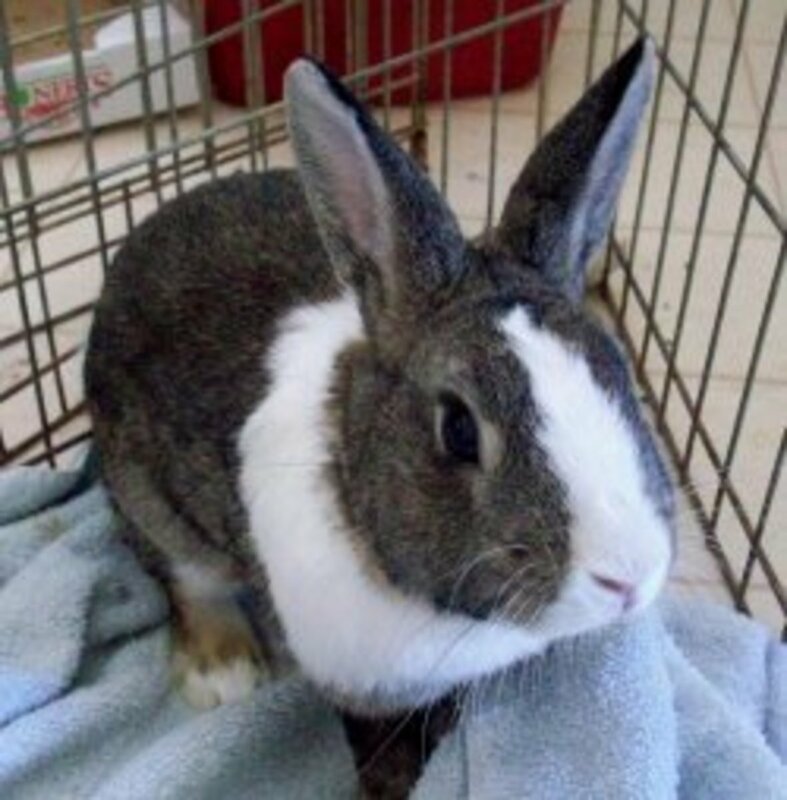 Adopting a rabbit sounds like a lot of effort. What's to stop you from walking into a pet shop and buying one cheaply. No home check, no questions and no contract. That may be true and a very attractive option, but at the end of the day, this won't save a rabbit's life. The stark reality is that thousands of rabbits are euthanized every single year. Thousands. Adoption literally saves a creature's life and opens up more space for new rabbits that need sanctuary at the shelter. 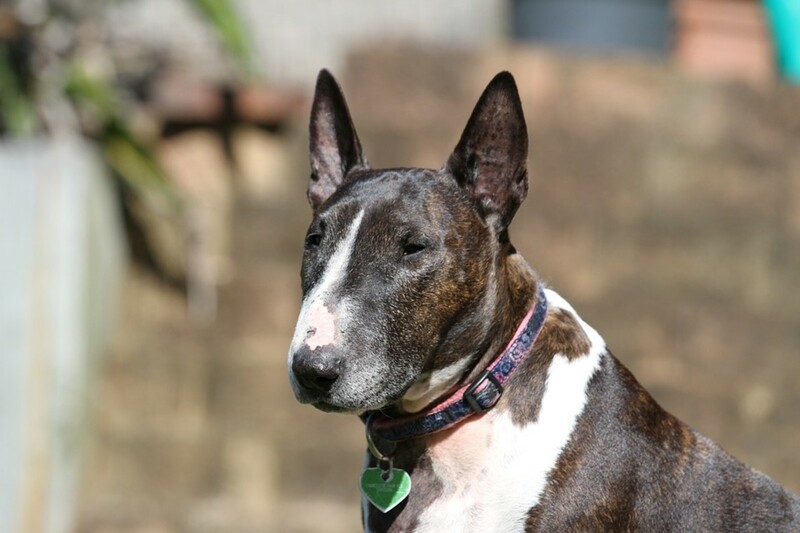 What Can I Expect From My Rescue Bull Terrier?